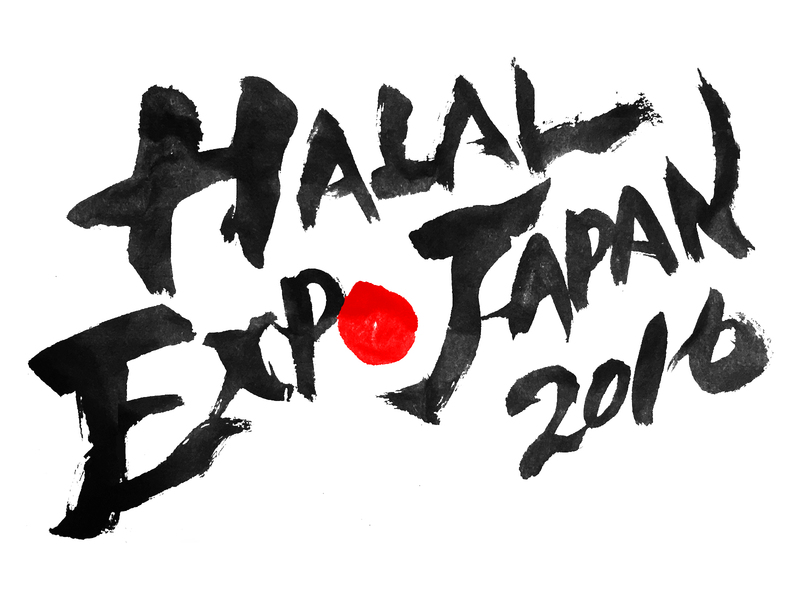 In Halal Expo Japan 2016, tourism service providers in Japan and Halal-related companies from all over the world will assemble. If you would like to cover this event, please contact us here. 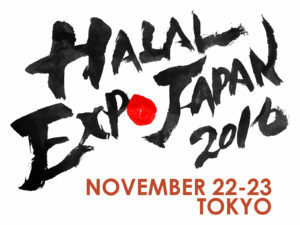 The logo could be downloaded here. Please inform us after the logo was displayed.